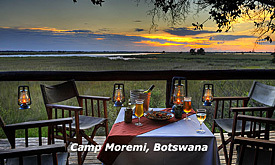 Botswana is fast becoming a destination of choice for families who want their children to experience the pinnacle of that African adventure. The discovery of Africa is a profound and impactful experience in one’s life, which will be remembered for many years to come. 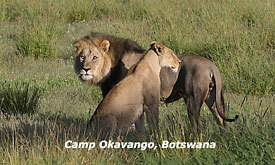 Desert & Delta Safaris have realised that every family is unique and different. 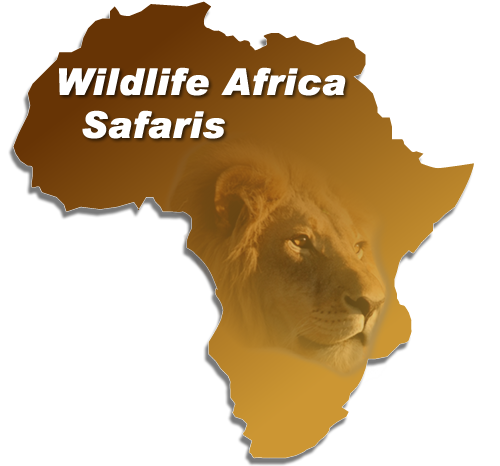 In doing so, we want to make it easy and uncomplicated to plan that Ultimate Family Safari experience. We have come up with a variety of flexible and easy to book Family Safari options which range from 4 nights, 6 nights or 8 nights with a choice of any or all our magical safari destinations included. 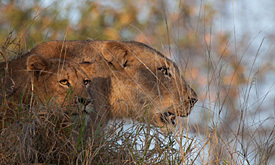 All our Ultimate Family Safari Packages are fully inclusive of Accommodation, all meals and drinks, taxes, park and entrances fees and levies, laundry service, private guide and activities, scheduled charters between camps and can operate to/from Maun and/or Kasane in both directions. 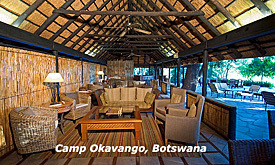 New family rooms at Chobe Game Lodge, Savute Safari Lodge, Camp Moremi and Camp Okavango allow for us to assist families in experiencing Botswana on a choice of multi-declinational safari packages in a way that Botswana has never been experienced by travelling families before. Furthermore, each property has a dedicated “Safari Hero”, a staff member in camp, whose attention and function is dedicated to the planning of flexible safari activities and experiences for the family.